In our out of town location you’re sure to find the dress of your dreams for your big day. 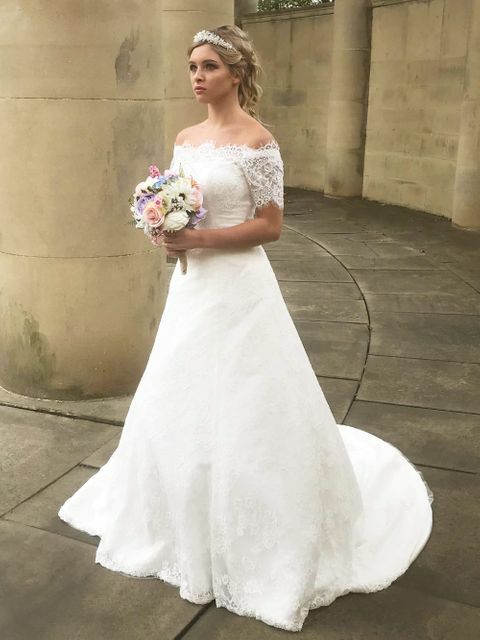 At Emstrey Bridal, in Shrewsbury, Shropshire, we provide an extensive array of beautiful wedding dresses . As a team of bridal wear specialists, we turn our complete attention to helping you discover the perfect dress and matching veil. Contact us today, in Shrewsbury, Shropshire, for further details about our vast range of striking wedding dresses and bridal gowns.